When will be The Archie Show next episode air date? Is The Archie Show renewed or cancelled? Where to countdown The Archie Show air dates? Is The Archie Show worth watching? Inspired by the beloved comic book series, "The Archie Show" chronicles the adventures of America's favorite redhead and his hip friends Betty, Veronica, Reggie and Jughead, plus their mascot Hot Dog. Watch as they sing, dane and laugh their way through the ups and downs, hits and misses of being teenagers. Every Episode of the popular series features an original song and dance by the Grooviest band in Riverdale and accross the USA! 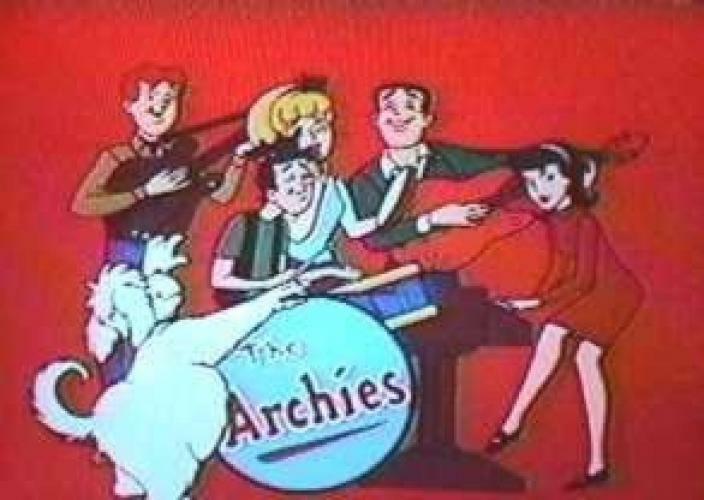 The Archie Show next episode air date provides TVMaze for you. EpisoDate.com is your TV show guide to Countdown The Archie Show Episode Air Dates and to stay in touch with The Archie Show next episode Air Date and your others favorite TV Shows. Add the shows you like to a "Watchlist" and let the site take it from there.